(March 28th, 2016) The FBI found the hackers’ identities by obtaining search warrants for their Google and Facebook accounts. The men often used Gmail accounts to threaten and extort money from their victims. The FBI has put two Syrian computer hackers on its most-wanted list for international cybercrime directed against the U.S. They are connected with an organization called the Syrian Electronic Army, which backs the regime of Syrian President Bashar Assad. The organization has also attacked Web sites of the U.S. Marines, Harvard and Human Rights Watch. 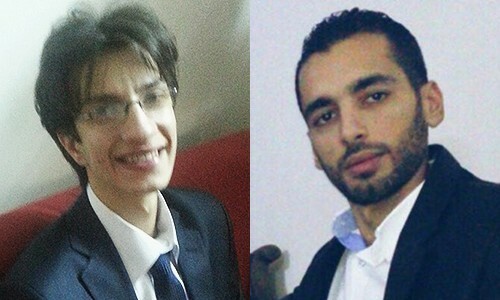 The two hackers were identified as Ahmad Umar Agha and Firas Dardar. The addition of the two men brought to 19 the number of people put on the most-wanted list. Others include five members of China’s People’s Liberation Army and assorted hackers from Eastern Europe and Russia.